• other – FOR SALE USD100,000 . Located on a quiet dead end road this property will provide you with peace and quiet and privacy. Many possibilities for a building site in open prairie area with the perimeter of the lot surrounded by trees. Perhaps the best feature is the Zumbro River on the North border. 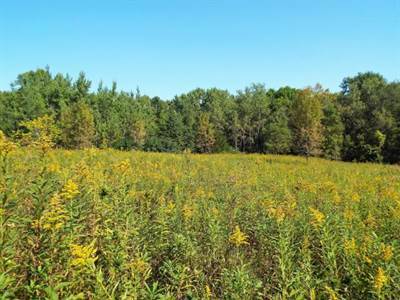 Check out this 2.9 acre plot of land today!